Duane Slick, photo by Scott Lapham. Duane Slick identifies himself as a first generation urban Indian, born of a father from the Meskwaki Nation in Iowa— where Slick was born in 1961—and a mother from the Ho-Chunk Nation in Nebraska. 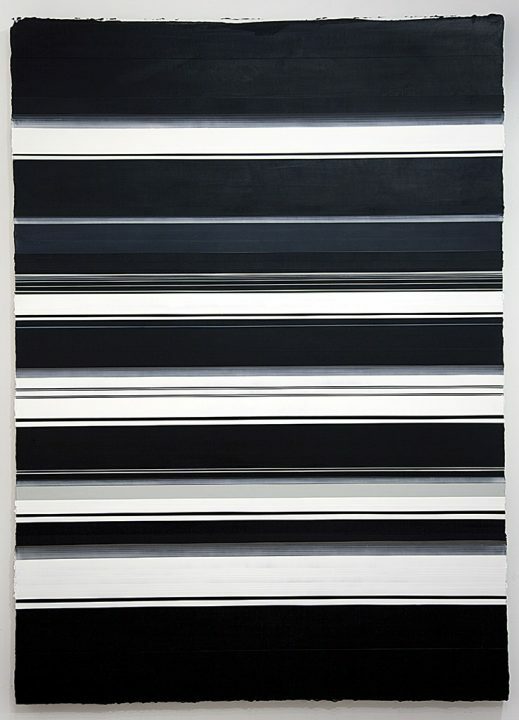 He received a BFA from the University of Northern Iowa and an MFA from the University of California at Davis. 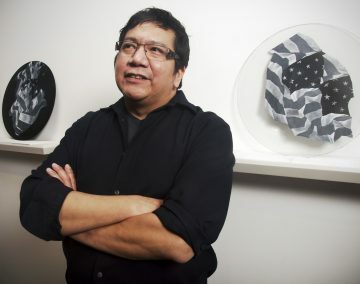 Slick has distinguished himself as a national authority on contemporary Native American art and artists and since 1995 has taught painting and printmaking at the Rhode Island School of Design where he is now Professor. His paintings have been exhibited nationally and are in the collections of many museums.